The G.I.G. 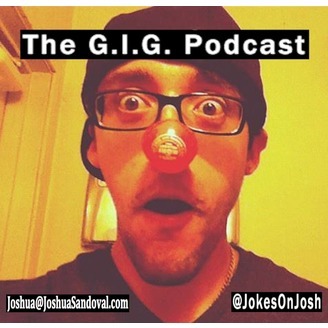 Podcast is hosted by TV producer Joshua Sandoval (@JokesOnJosh). 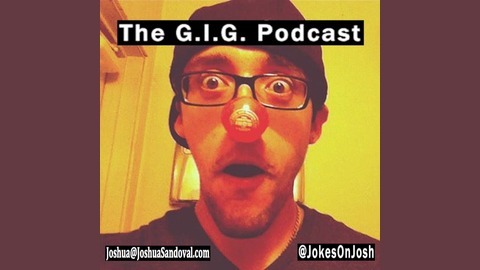 Each episode features a funny and interesting person from the world of comedy and entertainment that the public should know more about. Each conversation showcases what the guest does, what they want to do, the thought that the Grass Is Greener and that there is no yellow brick road in show business.